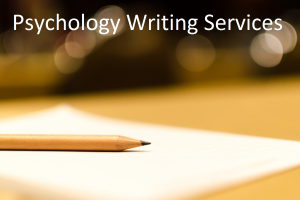 Clinical psychology is one of the most popular subfields within the discipline of psychology. It involves the application of psychological theories, principles and methods to the assessment, diagnosis and treatment of mental disorders and other forms of abnormal behaviour. These include a wide range of conditions such as depression, anxiety, substance abuse, sexual dysfunction, addictions, eating disorders, and aggressive behavior. 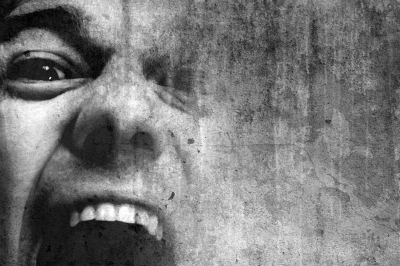 Clinical psychologists also examine the causes of abnormal behavior in order to predict and prevent maladjustment. This entry was posted in Definitions and tagged clinical psychology, difference between clinical and counseling psychology, difference between clinical psychology and psychiatry, newsnow, psychological assessment, psychotherapy on May 20, 2012 by K. Coomarsingh. What Do You See? A Face or the Word “Liar”? This entry was posted in Cognitive Psychology, Fun Facts And Optical Illusions and tagged attention, cognitive illusion, face, face or liar, liar, optical illusion, perception, vision, visual illusion on May 19, 2012 by WIP. If asked, most persons today would loudly voice their support for racial equality. But is this zeal evident in their behavior as well as their words? Watch the video above and judge for yourself. This entry was posted in Social Psychology, Videos and tagged black or white, prejudice, racial equality, racial profiling, racial stereotyping, racism, shopping while black on May 18, 2012 by WIP. 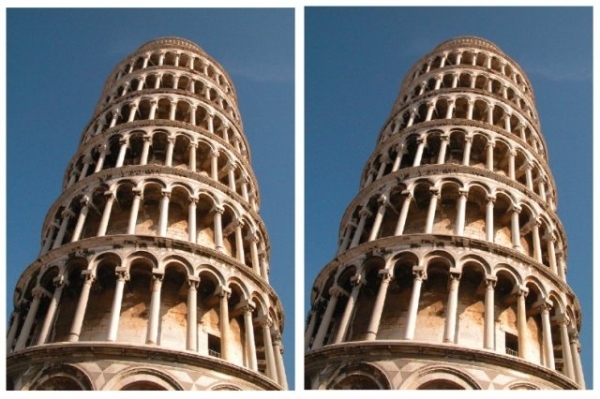 This entry was posted in Cognitive Psychology, Fun Facts And Optical Illusions and tagged converging vs diverging, leaning tower illusion, perception, psychology illusion, twin towers of pisa, visual system on May 17, 2012 by WIP.